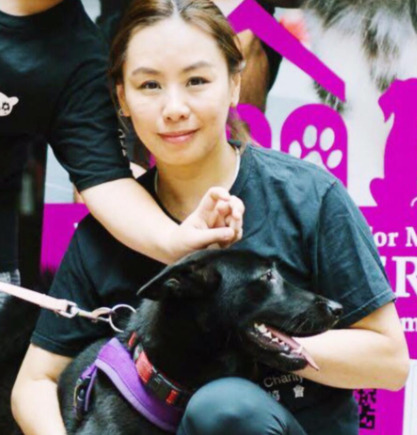 Sheila McClelland, the founder of LAP, has been passionately committed to animal welfare since she stepped up to rescue her first dog, Boodhai, in 1991. 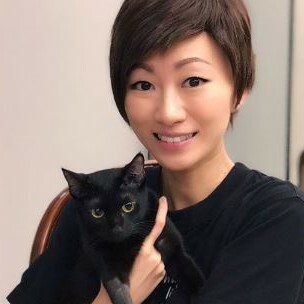 Shocked by the more than 25,000 abandoned dogs and cats killed by the Hong Kong Government each year, she decided to act. 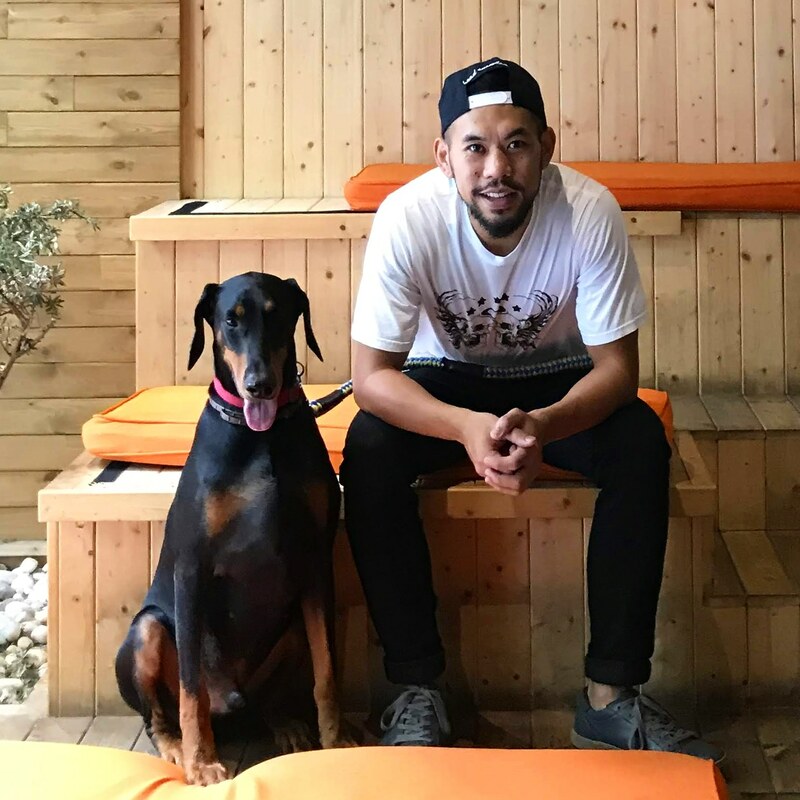 The result was LAP, first as Lamma Animal Protection, now broadened across Hong Kong into Lifelong Animal Protection, but still very much with animal protection at its core. 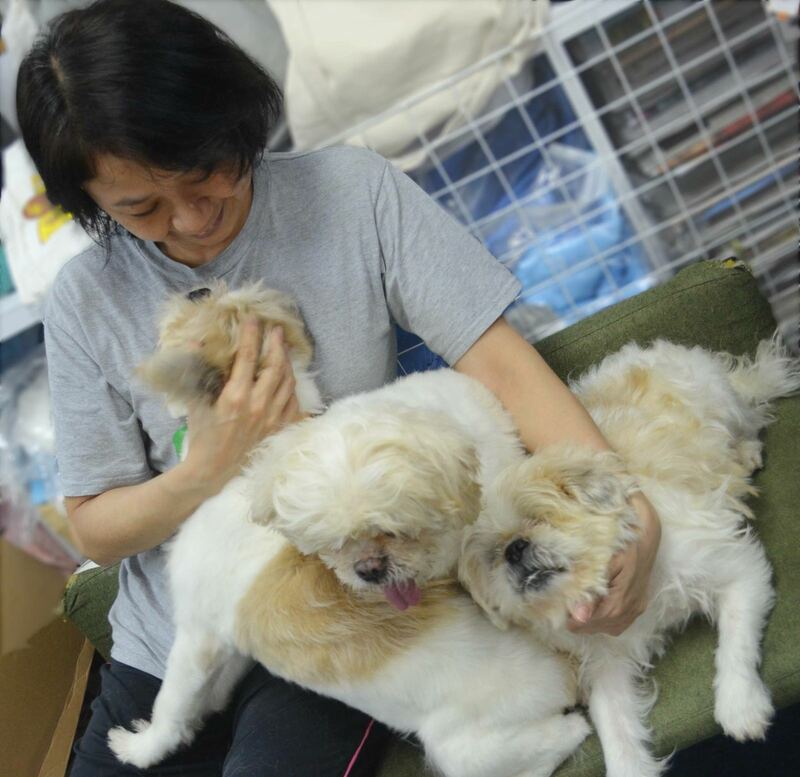 Firmly of the belief that as soon as an animal shelter is opened it's full, Sheila instead established an effective network of short-term volunteer foster homes to care for rescued abandoned animals until their adopters and lifelong home can be found. 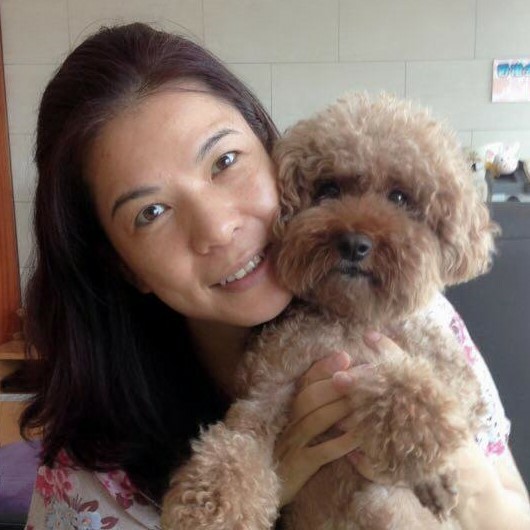 Of course there is never enough space, so some animals of various species inevitably end up at Sheila's home on Lamma, where her husband John never knows exactly who will welcome him home each day. 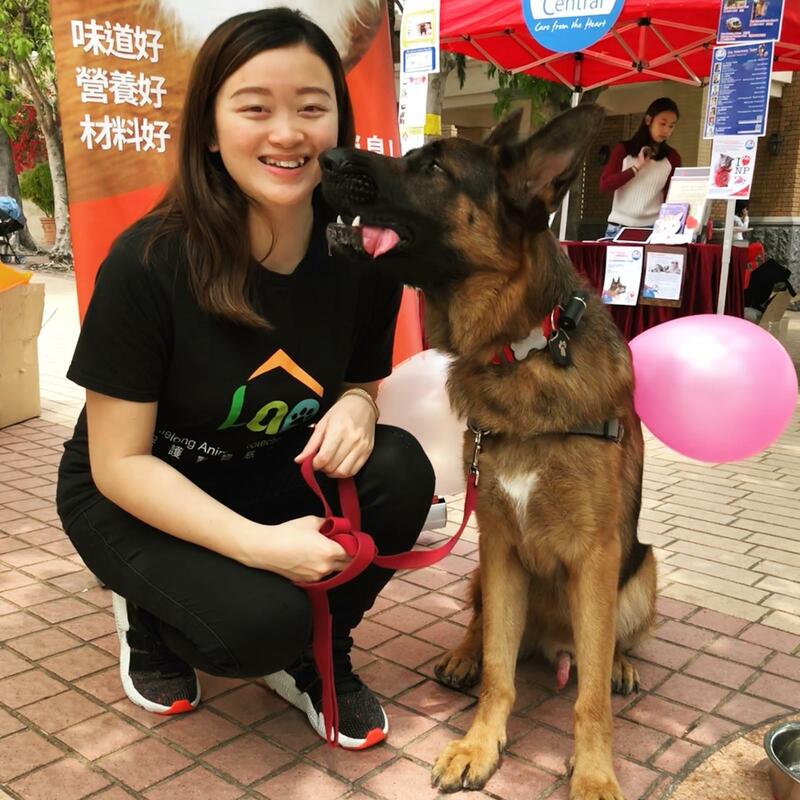 Sheila, together with LAP's dedicated band of supporters, volunteers and foster carers strive to re-home animals, educate children and adults and support Government measures to promote desexing, outlaw unscrupulous breeders, and tighten animal cruelty laws. 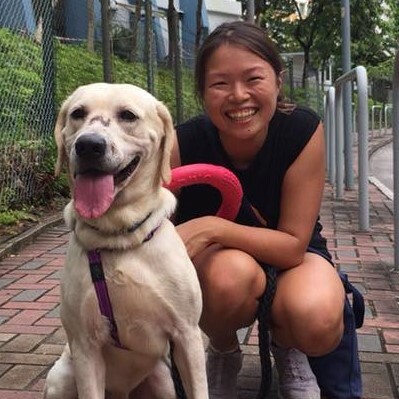 Sheila's job will only be finished when LAP is no longer needed in Hong Kong. I’ve always been an animal-lover. I met my first four leggers furry friend when I was six on the hillside. He was a few months old multibreed in cream color fur, I took him home and named him Dolly. He passed away when he was 12, and he is always in my heart, and I missed him. I am a creative Marketing Director and a mother of two children. I always believed educating our next generation about respecting animals with kindness is one of the things in life. My girl Nastassja and My boy Caden Gabriel are the same way as me. When we see animals in the street that looked in need we will run after it. We are a dynamic trio. 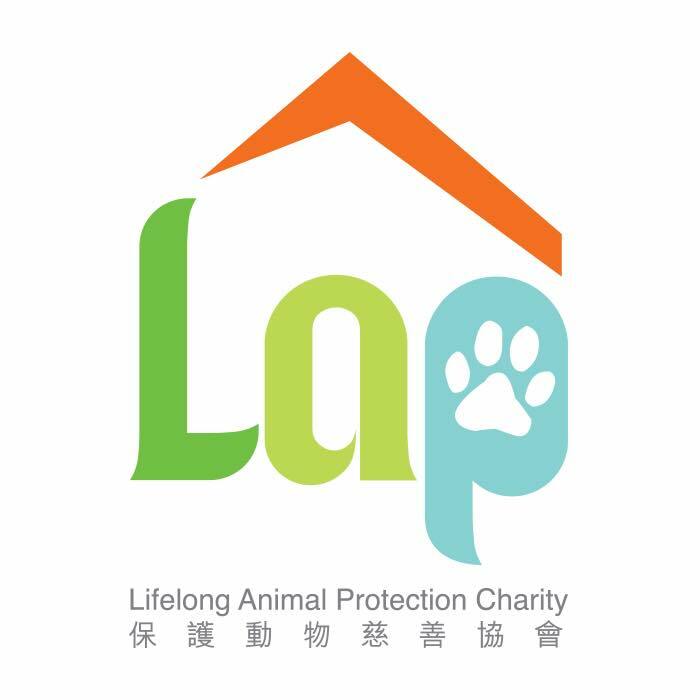 I am glad that I have a chance to support and help out the abandoned animals in LAP. I hope one day there will be no more starving, wandering, distress animals. 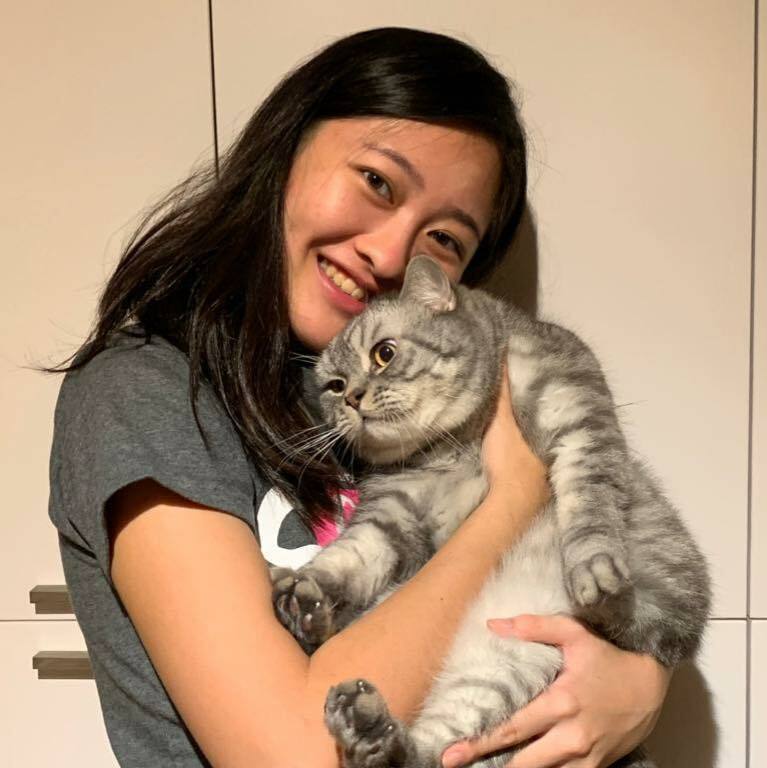 Kristine first met Sheila and LAP 11 years ago when she adopted her 2 cats from LAP. She never thought about adoption until that day she walked passed the LAP Open Day. Since then she has fostered other cats and become heavily involved in LAP volunteer work. Having a busy work life as a full-time HR Director meant her volunteer contributions is only during weekends and after work. 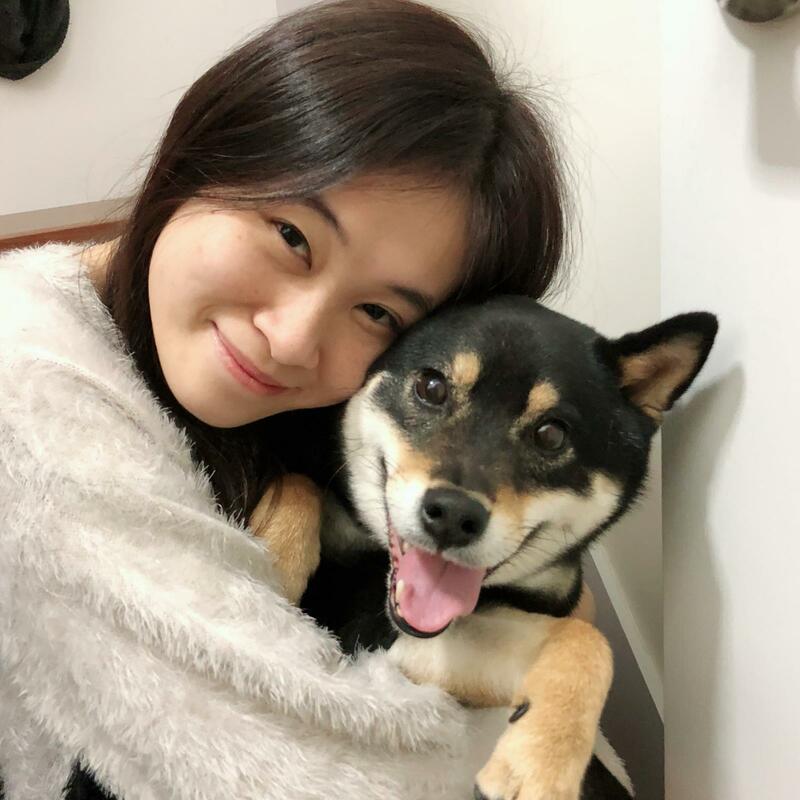 But after spending her weekdays facing difficult work situations, her best relaxation is spending time with lovable cats and dogs. Connie manages our network of dog foster families. If you have any questions please feel free to reach out to her on WhatsApp or email! If you have an LAP Donation box or you can support the animals by placing one in your premises, please contact Kon. Educating for empathy and creating a more just and humane world for all life through education. For all age groups. 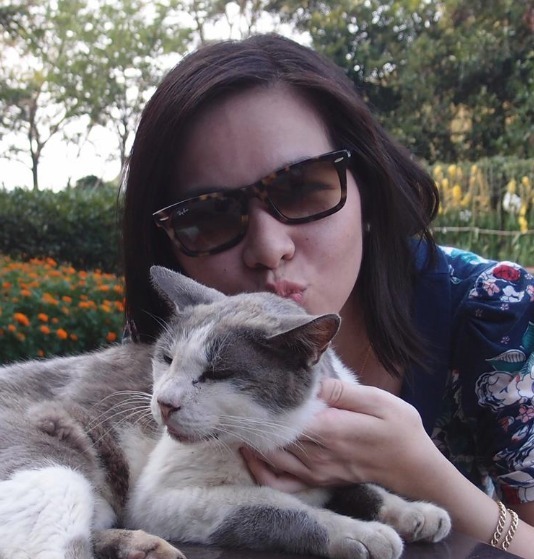 Alice manages our network of cat foster families. If you have any questions please feel free to reach out to her on WhatsApp or email! Can't find the right contact person? Send us your inquiry and we'll get back to you. 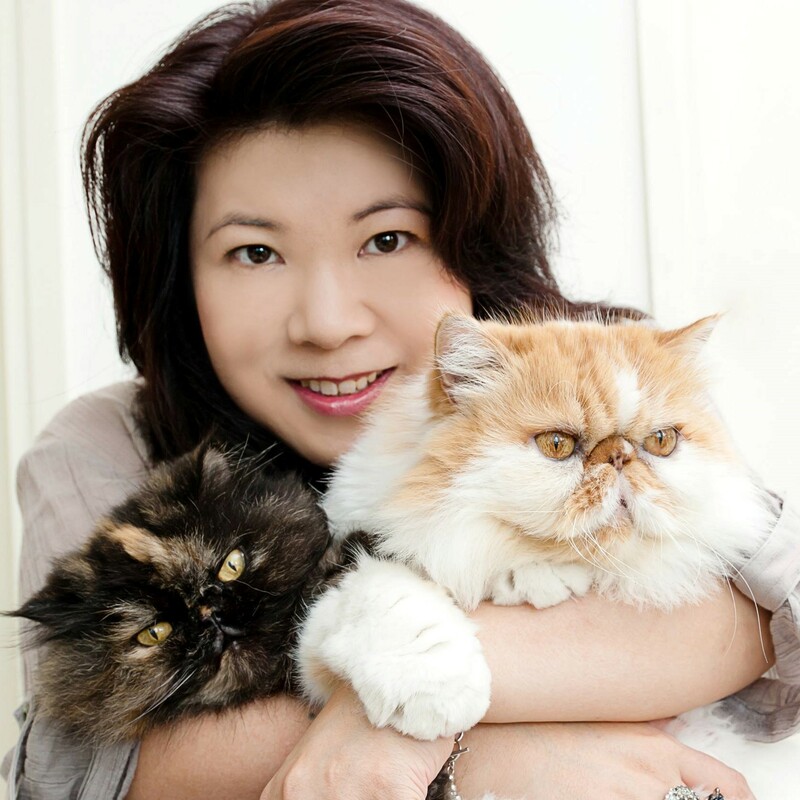 Growing up with animals of all shapes and sizes, it is Mary’s lifelong passion to promote animal welfare. Mary is able to realize her dream by volunteering at LAP first as a duty manager and later as marketing coordinator. Enthusiastic and driven, Mary believes in the potentials of humanity. She has a cat called Cambridge, adopted from LAP, and a dog best friend, Roy, a mongrel that’s also from LAP.